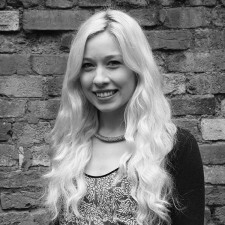 Sammy Greener is a PR Executive at Lava, an award-winning marketing communications agency based in Lincoln. Sammy plays an active role across both trade and consumer accounts, providing media relations, copywriting and administrational support. Sammy has a first class honours degree in Fashion Business from Glasgow Caledonian University, and has previously worked at Interflora and Bianca Jones Jewellery. Social media: Which is best for you?